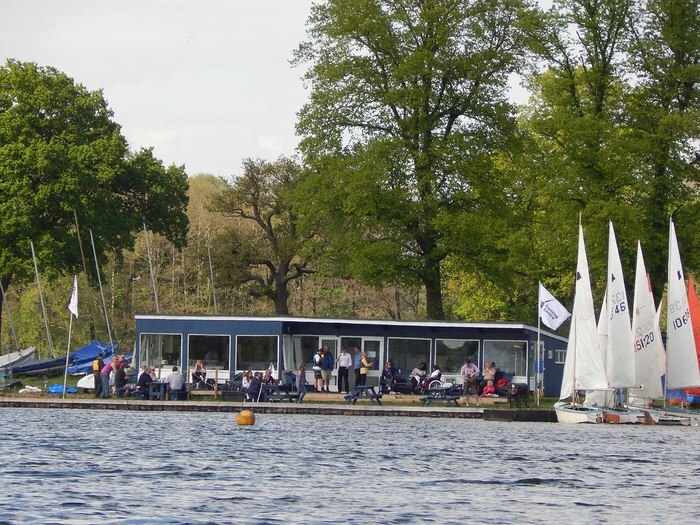 At Redesmere, we pride ourselves on being a small and friendly club who provide a wide range of general sailing, racing, training and other watersport activities to suit all ages and levels of skill. Further details of the Club are available through this website. Alternatively, if you are passing when the Club is open, do feel free to drop in. The best time to visit the Club is generally on any of our frequent Saturday Social Sailing events, as there is normally at least one General Committee member around on these days who could show you around and answer any questions you may have. Alternatively a Sunday race day or Ladies that Launch! evening are also good times to visit and find out more. Again, there will always be someone to speak to - you might just have wait until they come off the water at the end of the current race! If you prefer, or it is more convenient, please contact the Club and one of our Members will get back to you. Our most popular Membership category is Full membership, which generally allows an adult and their immediate family (including partner) to participate in all Club activities, take-up Training courses and make use of the Club's Boats and facilities. Alternatively, young persons may apply individually to join as a Young Person (19-24 yrs of age) or a Junior (U19), both of which allow the individual young person or Junior to make full use of the Club, its facilities and Training opportunities, although U18s should generally be accompanied by a responsible adult (who need not be a Club Member) whenever at the Club' unless attending a formal Training course. Associate membership is available for those individuals who wish to make use of the Club's facilities but do not wish to participate in on the water activities.